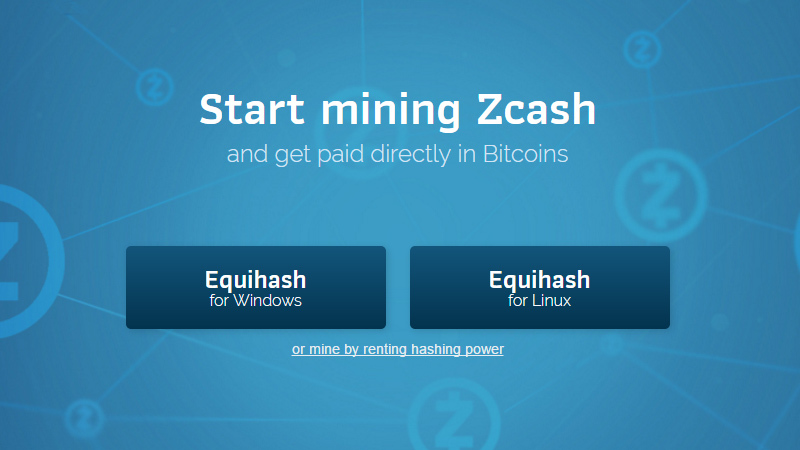 Zcash (ZEC) is a new crypto currency project that launches officially tomorrow on 28th of October and there is already huge user interest in it and a lot of hype. Since ZEC coins will be mined and the development of miners and pools is currently moving very fast thanks to the significant interest from users you might want to be ready and up to speed with what is happening. 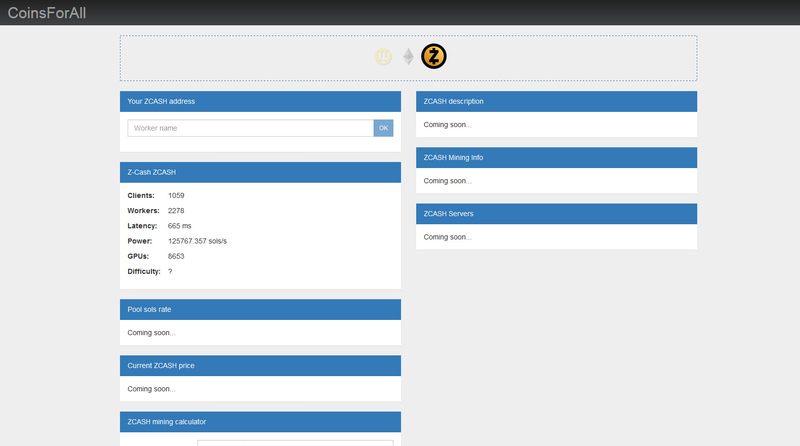 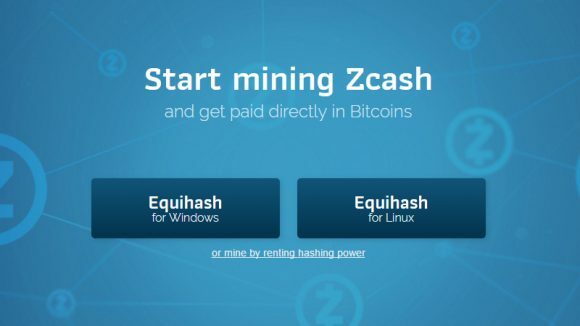 What a lot of people still may not be aware of is the fact that Zcash has implemented a slow-start mechanism for the first 20,000 blocks (or about 34 days), meaning that the block reward will start at 0 coins and gradually move to the 12.5 ZEC reward in the course of the first 20K blocks. 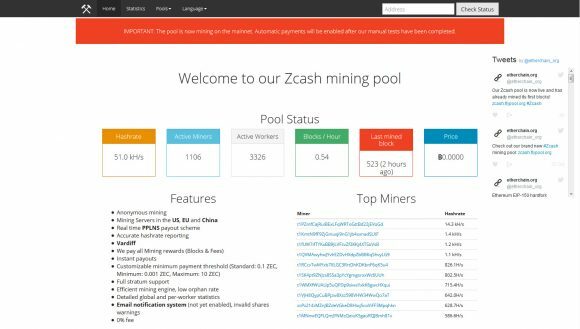 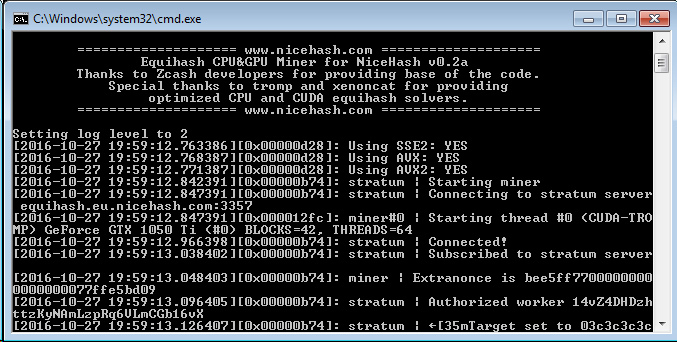 It will take a bit more than 2 days for the block reward to reach 1 ZEC and before that with the expected huge amount of hashrate thrown at the network right from the start the initial rewards for miners will most likely be very small. 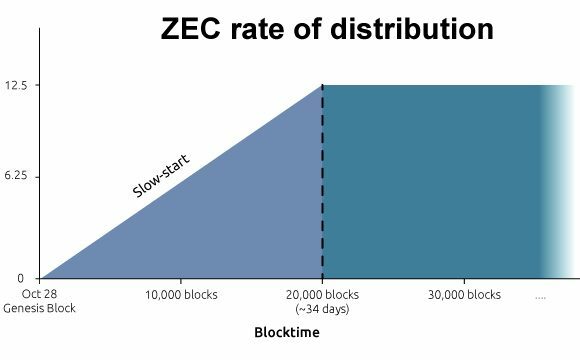 The linear rate of block reward increase effectively creates half as many ZEC in the first 20,000 block period resulting in 125,000 ZEC mined instead of the normally expected 250,000 ZEC for the first month of mining.